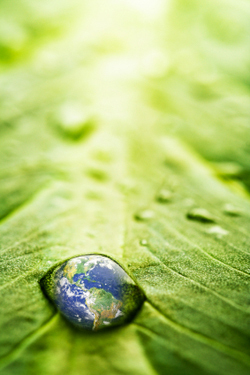 Go Green - American Business Center, Inc. Here are seven tips to help manage your document workflow, output and equipment for a GREENER world. Go digital – read, send and store digital documents. Recycle the paper you use. Replace stand-alone office products with multifunction systems. Return print/copy cartridges and supplies for recycling. Seek office equipment designed for remanufacturing recycling. Copyright © American Business Center, Inc. All rights reserved.